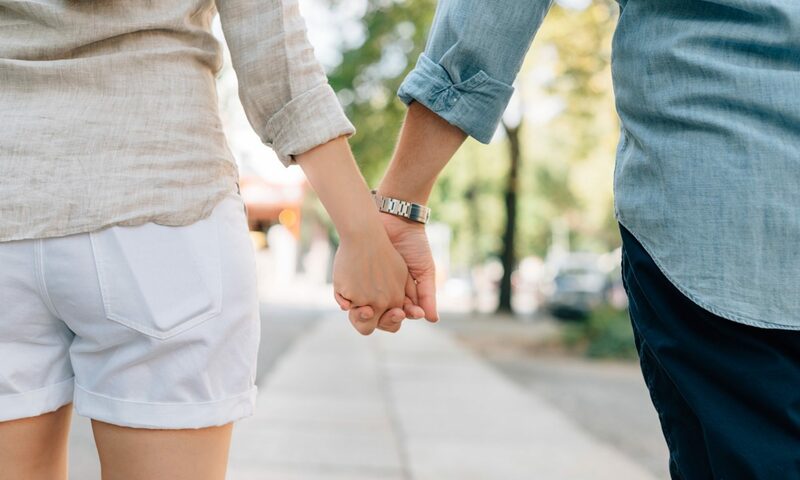 Relationship expert and marriage counsellor Shivani Misri Sadhoo suggest if you are in dating world or if your family is arranging a meet with prospective guy or girl for an arranged marriage, here are 4 qualities of a romantic partner that you can look for in the person. A lot of relationship research across the world has identified that opposites do not always attract in the long term. People tend to find more opportunities to develop their marital relationship when they share similar interests, value system and attitudes. For example, a girl who loves to trek would possibly get better opportunity to enhance her relationship with her husband if he loves to trek as well and they can trek together. 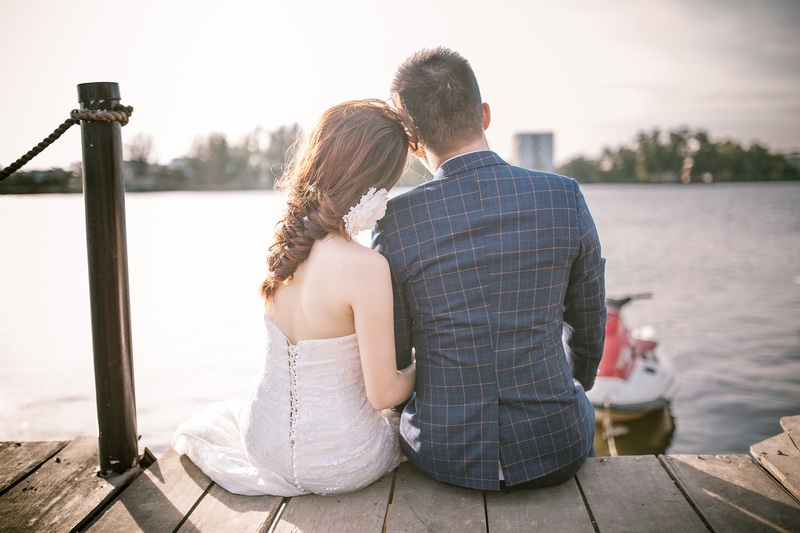 However, if there are differences in taste and/or hobbies largely, the couple then should check if they both hold the capacity to respect each other’s individual preferences and can offer each other the freedom to explore their individual interests. While selecting an ideal life partner, a person and his/her family in India put a lot of emphasis on personality, career, and earning potential and physical attractiveness. But remember more than anything else, it’s the person’s kindness, loyalty, emotional support and understanding that really defines who he/she is and that will determine if you would really be happy with this person in life. Since all superficial traits are conditioned to time and situation, like someone who is an average earner today could reach an excellent career point in future or vice versa, or someone who looks extremely beautiful today would be overweight after child birth or vice versa. But someone who is kind, capable and puts efforts to understand another person’s unspoken words i.e. emotions and feelings–will be like this possible for rest of his/her life. Hence look for these traits and check if it’s genuine or pretended. 3. Have to mean in life. Appreciate and value the person who is leading a purposeful life, holds a passion, a mission or larger meaning to his/her life. This happens when a person uses his/her strengths to help something they believe in. It might be volunteering with NGO, being an active part of a spiritual process, contributing to a good cause. Remember a person, who has a bigger mission in life and live more than its materialistic dimensions, holds much better chance to live an emotionally healthy and peaceful old age and that would certainly make them a better life partner than others. This trait is the most important harbinger of relationship success, and should ideally be at No 1. Those who lack emotional stability and are high on the trait of neuroticism, tend to be moody, touchy, anxious, and quicker to anger, all traits that can be destructive in any given relationship. Those who have low emotional intelligence or EQ, tend to be negative and are more prone to be combative with others and their partners. There is a strong link between high levels of neuroticism and divorce. How to check if the person is emotionally stable? 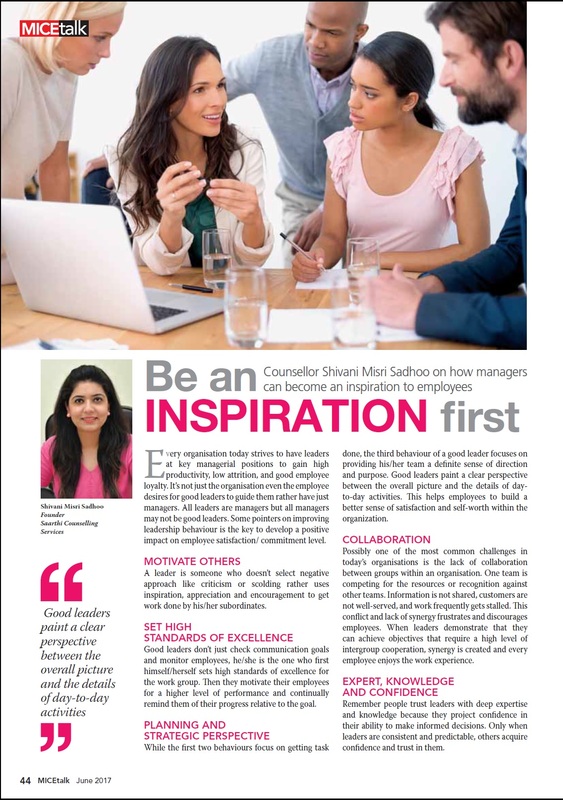 Marriage Counsellor Shivani Misri Sadhoo suggests looks for the following clues. An emotionally stable person treats others well. They view other people with compassion and treat them with kindness that is a hallmark of their own emotional well-being. An emotionally stable person is flexible. People who have emotional wellness have an ability to adapt to all kinds of situations that life throws at them. They’re able to assess a situation mindfully — they notice their surroundings, their own emotions and other’s reactions to a given situation — and then they use these factors to decide what the best course of action would be for them. Hence if a person shares a difficult period of his/her life and how they overcame time, try to identify how they coped with it, took help of others or used situational assessment, searching inner strength, overcoming fear and doubt etc. An emotionally stable person holds gratitude in life. If a person is emotionally healthy, it’s likely he/she easily feels and shows gratitude for the people and the things in their life. Holding gratitude is a way of purposefully looking at our life with a sense of appreciation for what we have, rather than focusing on what we are lacking. And indeed, research has shown that counting our blessings has added strong benefits to our emotional well-being. Guilt trips can be defined as a situation where one of the partners tries to induce the feeling of guilt in the other partner for the purpose of manipulation. Most romantic relationships are susceptible to guilt trips. This is because partners feel a sense of commitment to each other and naturally crave acceptance from one another. As a result of this, if there is an argument, then usually one of the partners is quick to give in to the feeling of guilt to please the other and to avoid upsetting the balance of the relationship. 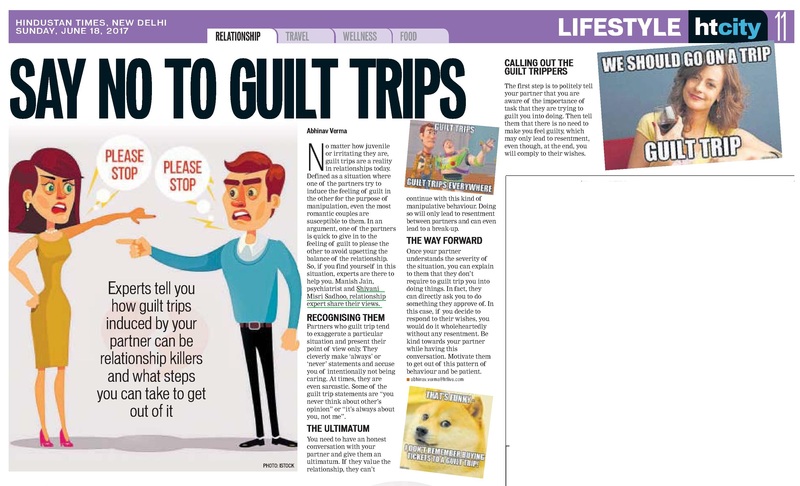 So, if you find yourself feeling guilty in your relationship for no reason whatsoever, then here’s what Marriage Counsellor Shivani Misri Sadhoo, relationship expert, suggest you to do to get out of a guilt trip….